We love the Halloween Season! 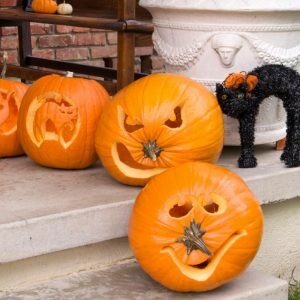 Take a quick tour of just some of the great Halloween activities you might enjoy this season! 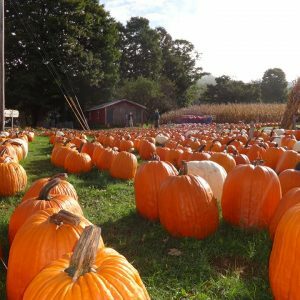 Get ready for Halloween this season this season by visiting some of Delaware County’s famous pumpkin farms. 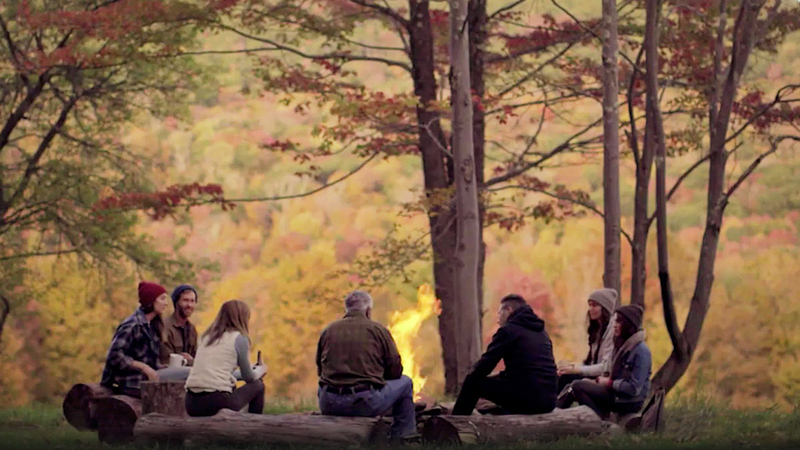 The Donnelly Farm which has been in the family since 1964, sits quietly along side the beautiful West Branch of the Delaware River on East River Road in the town of Walton, NY. The Donnelly’s grow a large selection of quality gourds, squashes and pumpkins that are all for sale at their farm stand. Visitors to the farm also love walking through and enjoying the elaborate displays constructed out of pumpkins and gourds, from wedding scenes to spooky graveyard scenes, you’ll be sure to find the spirit of Autumn here. Kids and kids at heart, it’s that time of year again! Kalleco Nursery will be hosting our annual afternoon of pumpkin carving. Browse our pumpkin patch and head to the garden center to design, scoop and carve your jack-o-lanterns. Pumpkins are priced based on size, but carving and decorating are free. Visit the event webpage for more information. Friday, October 26th, the historic village of Hurley will be hosting a ‘ghost walk’ tour through the hauntingly beautiful main street historic district. 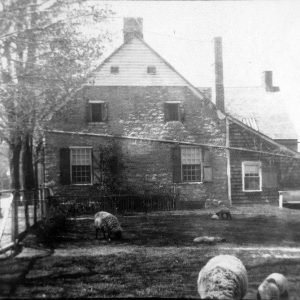 Old Hurley’s Main Street is part of the National Register of Historic Sites due to its well-preserved stone houses which have served as residences for more than 300 years. 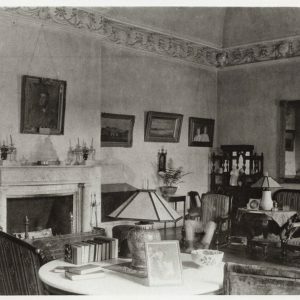 Visit the event page to learn more about this unique opportunity to immerse yourself in the haunting history of Hurley. ‘Tis the season to be afraid, to be very afraid! 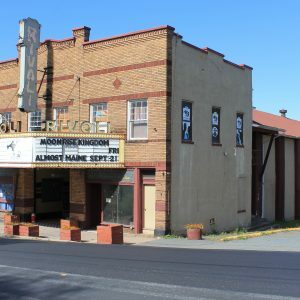 If you enjoy a good scare, and are looking for something a little more unique than just any old haunted house, consider touring the haunted Rivoli Theatre in South Fallsburg, NY. Three floors of frights await you here, and the tours are bigger, better, more ghostly, ghastly, eerie and spine-tingling each year! 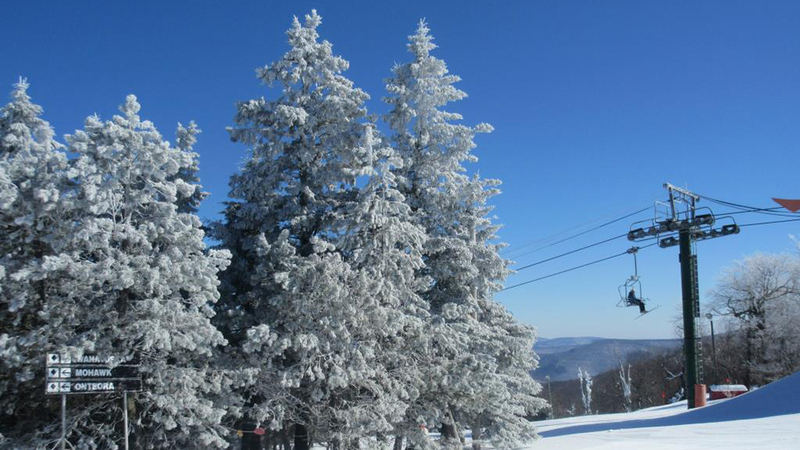 The tours run Fridays and Saturdays from October 12, 13, 19, 20 , 26, 27. More information about these tours can be found here. 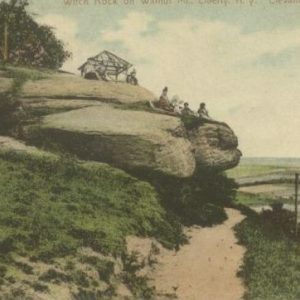 Check out the infamous Witch’s Rock and learn the history of Walnut Mountain on a guided hike with Morgan Outdoors. 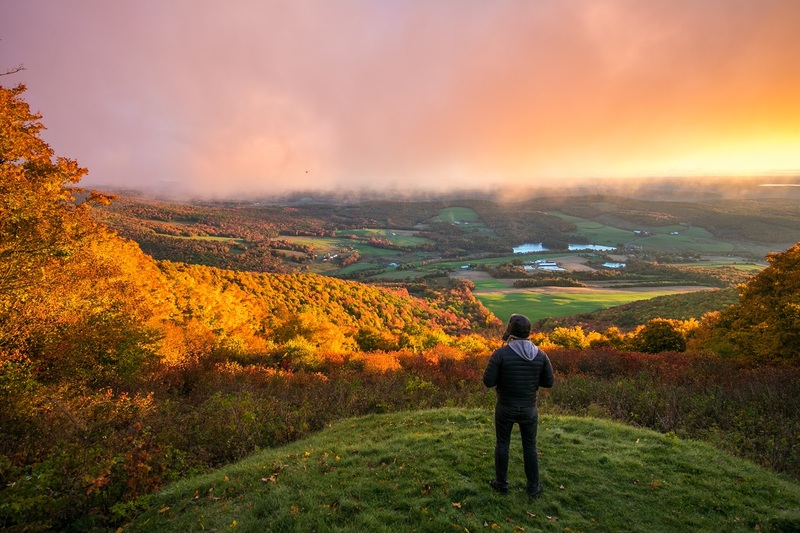 Hike starts promptly at 5:00 p.m. to take advantage of daylight and lasts approximately 1 hour. Wide carriage roads with moderate uphill grade. Bring flashlights or headlamps for walk back to the parking lot. RVSP no later than Tuesday, October 24th. You can find more details about this event here. Hyde Hall, located on the beautiful shores of Otsego Lake, has believed to be haunted for well over 150 years. Visit all the spooky places in the mansion where ghostly manifestations have been reported for over 150 years, including those identified by Ghosthunters in their Halloween 2013 special, aired on October 2013. Tour admission is $20 per person.and for tour dates and more information regarding this event, please visit the Hyde Hall website. 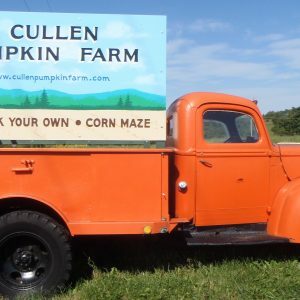 Cullen Pumpkin Farm is a family run, local business conveniently located in Central New York. 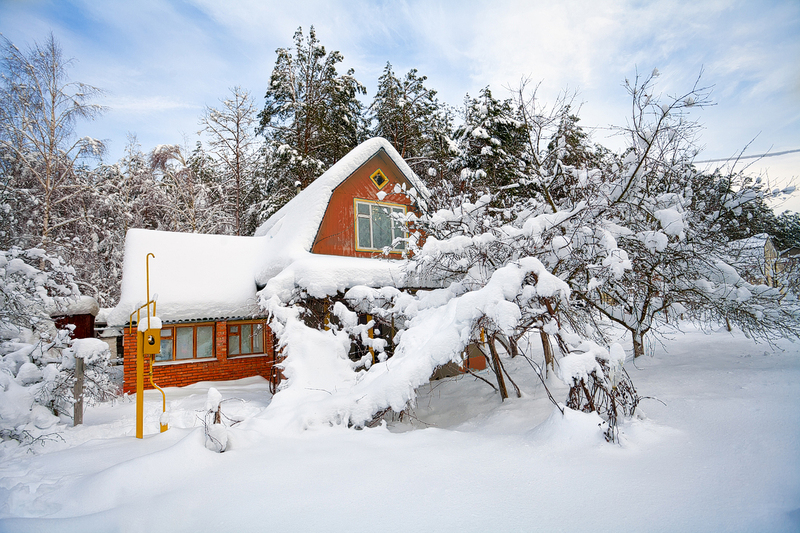 It is a fun place for families, couples and anyone looking for a nice day in the country. Come visit us to pick your own pumpkins or pick out one that is displayed on our many pallets. We also have corn stalks and 21 varieties of gourds for decorating your home or business this fall. The Cullen Pumpkin Farm will also be offering wagon rides, corn maze, pumpkin express (miniature ‘train ride’ for kids.) Admission is $7.00 to pick your own pumpkins, wagon rides are $3.00 (available only on weekends,) and 5 and under are free. 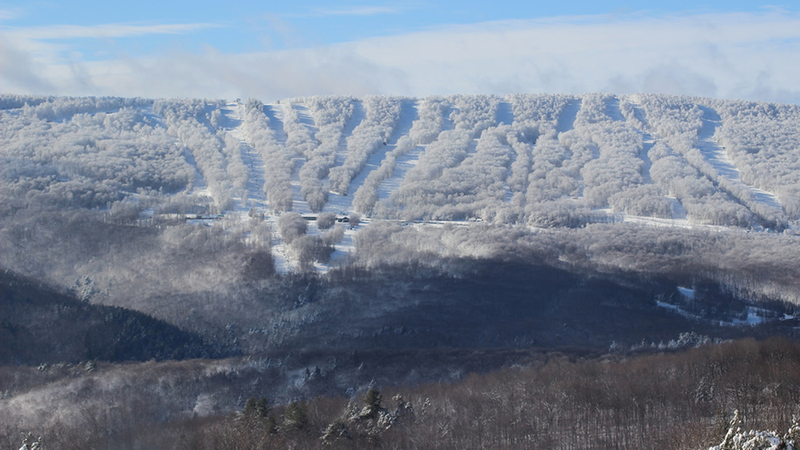 For more information about the farm and this wonderful event, please visit here!